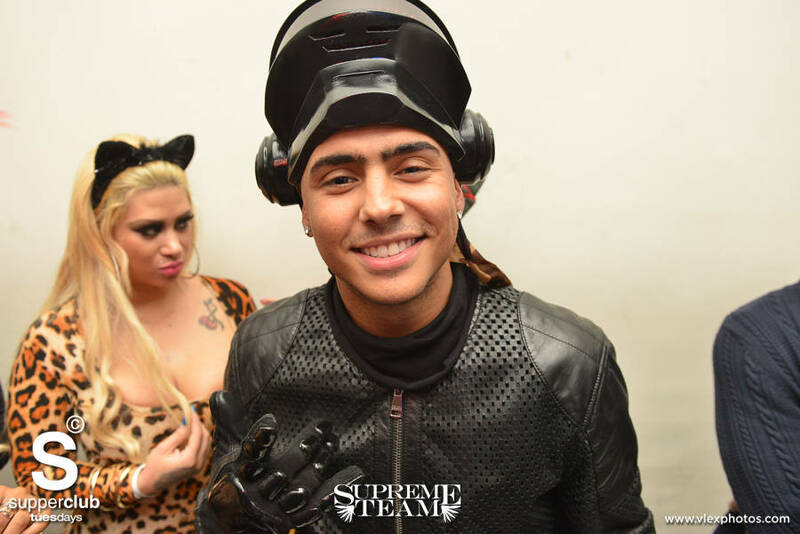 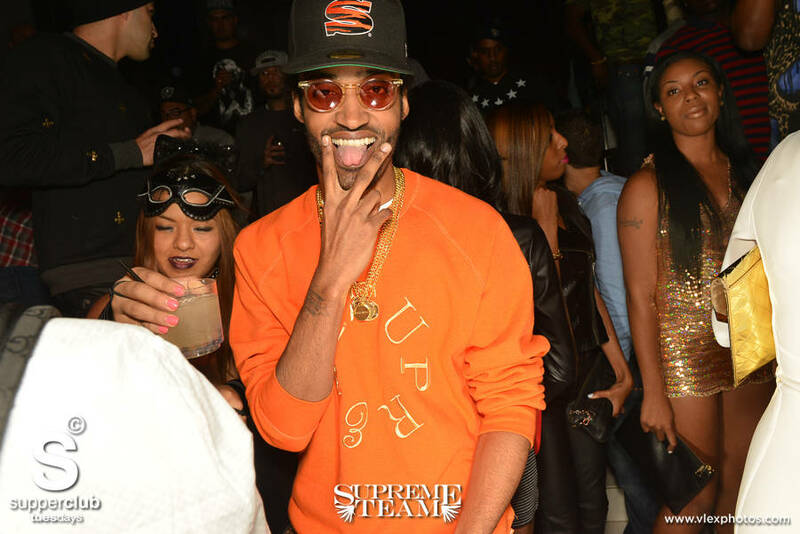 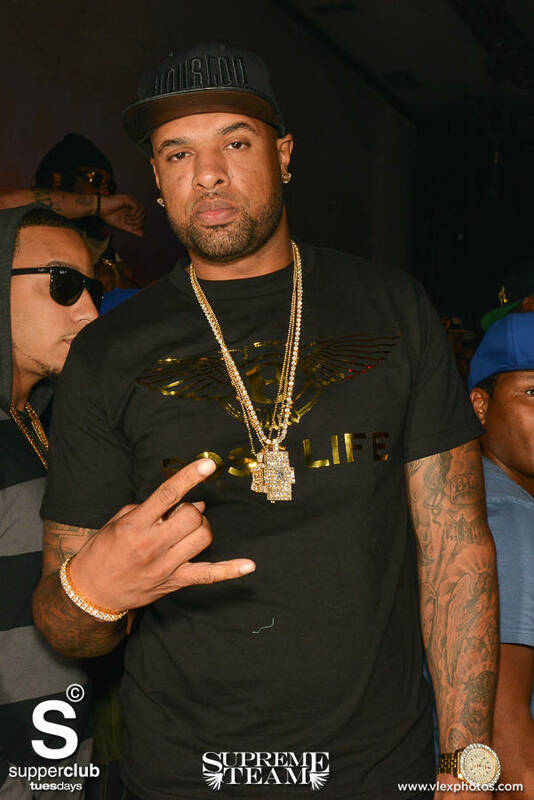 The Supreme Team of Los Angeles did it again last night as Jim Jones played host to a Halloween themed party in Hollywood's Supper Club. 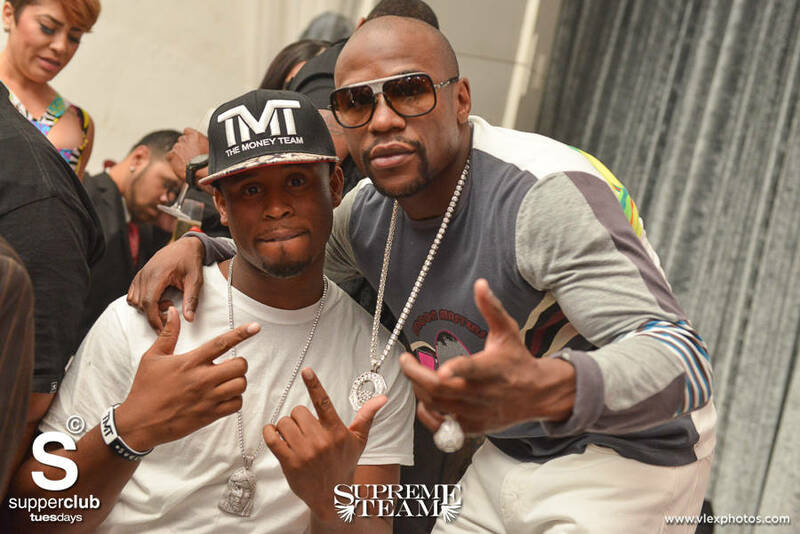 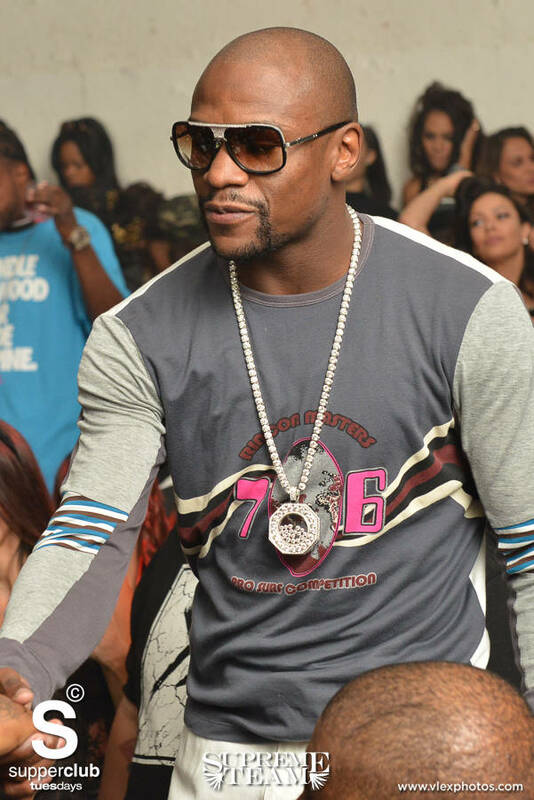 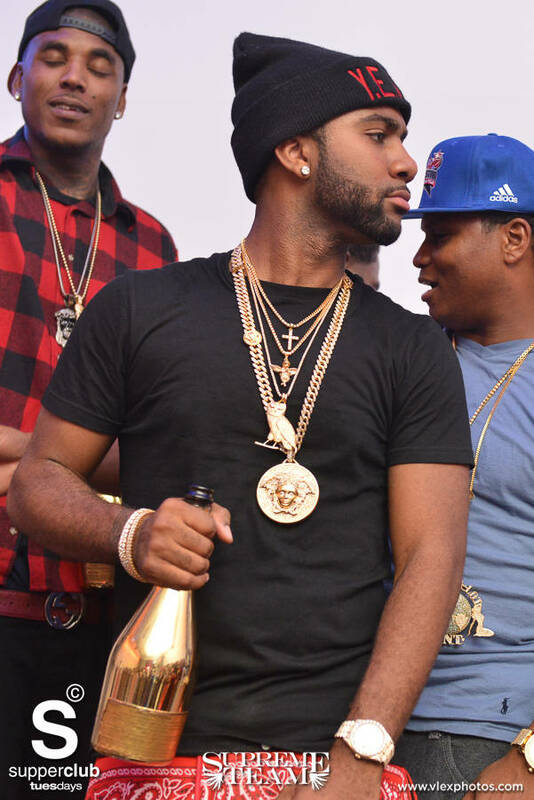 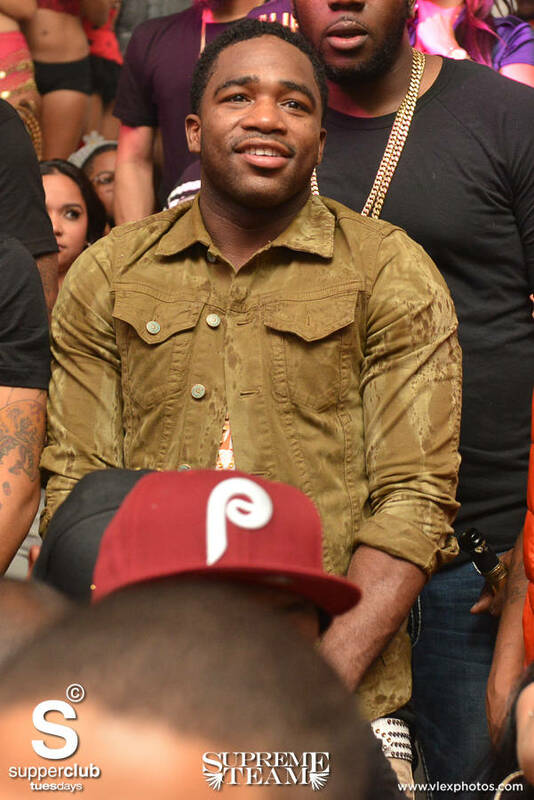 With the club packed to the max as the fire marshals walked through several times, Floyd Mayweather and The Money Team (including Adrien Broner) popped bottles of champagne as herds of fans approached the World Champion boxer to get photos. 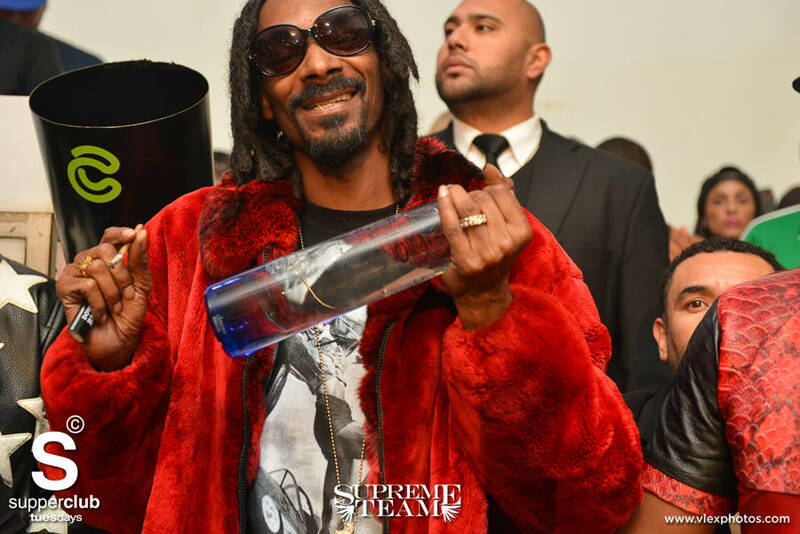 "Uncle Snoop" was also in the building adorning a red fur coat as he roasted his choice herbs throughout the night, and at one point grabbed the mic to give the crowd a classic "Bow wow wow wow." 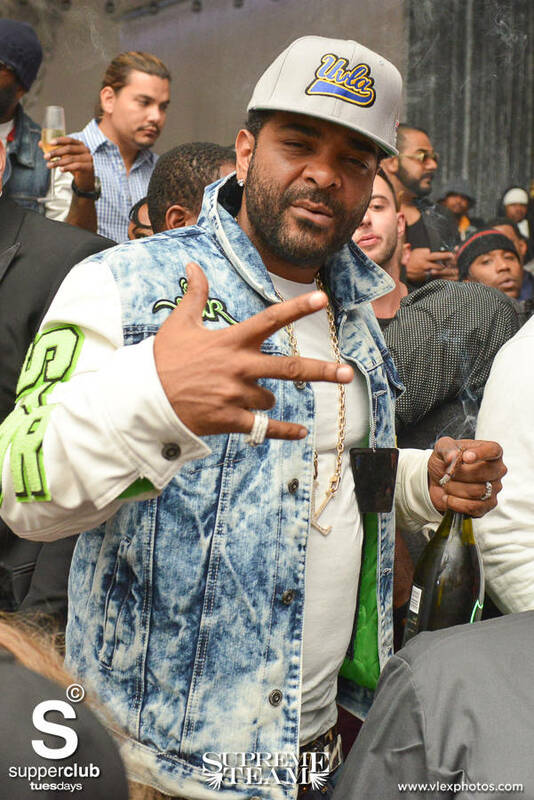 DJ Bad spun a host of Snoop's greatest hits, as Snoop stood on stage with a bottle of Ciroc in hand enjoying the crowds reaction. 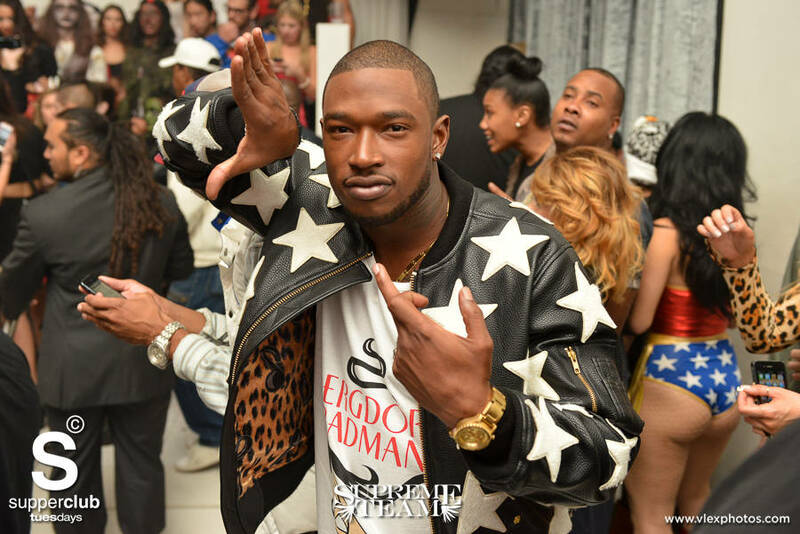 Slim Thugga got in on the action too as DJ Bad spun a few of the Houston rapper's songs as well, as the Boss Hogg Outlaw ringleader performed "Still Tippin" for an amped up crowd. 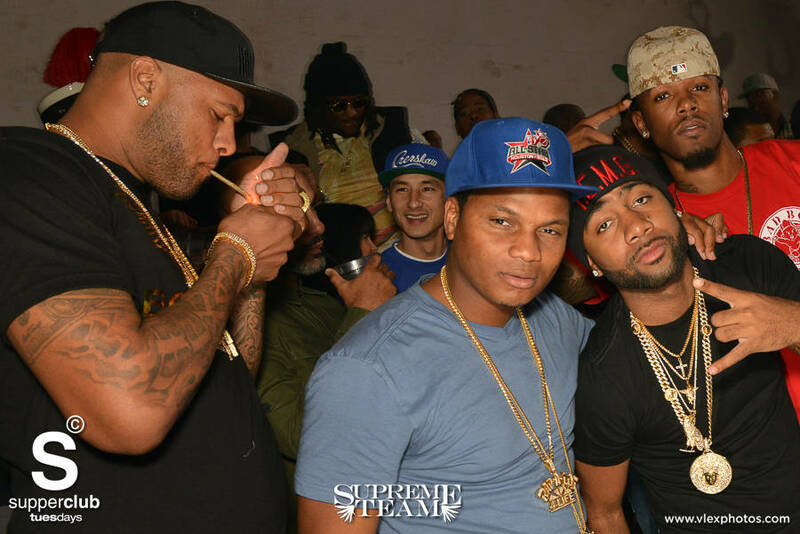 Also in attendance was Christina Milian, Diddy's son Quiny, Chase n Cash, Kevin McCall and many more...Check the pics below provided by VON JACKSON FOR SIX 27 BRANDING.